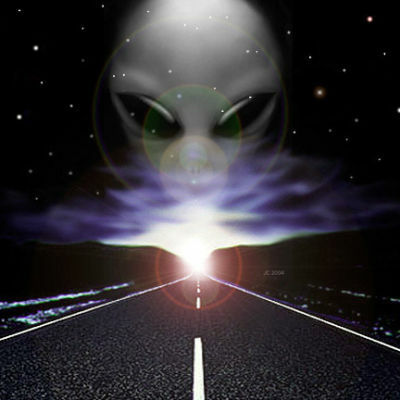 During my research I have visiting hundreds of Alien Abduction and UFO and Alien Visitor related websites and links, the best of the websites and links will be found on this Homepage and other Web sites that I have Created , ALL Alien and UFO related Websites and Links visited by the Alien Visitor UFO Alien Abduction Research Project. Thank you for visiting another Alien website We are not Alone. This site is best viewed using Internet Explorer 4.0 or above Desktop Screan Display at 100% resolution. For optimal performance a 3D card is recommended, as well as a Flash 5 and Java capable browser. If you do not see a navigation menu on the left, then it's likely that active content (such as ActiveX) is disabled in your browser options. You will need Java enabled for the menu to work correctly. We hope you find this site useful. The Roswell UFO Incident was the alleged recovery of extra-terrestrial debris, including alien corpses, from an object which crashed near Roswell, New Mexico, USA, on or about July 8, 1947. 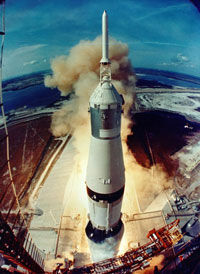 Since the late 1970s the incident has been the subject of intense controversy and the subject of conspiracy theories as to the true nature of the object which crashed. The United States military maintains that what was actually recovered was debris from an experimental high-altitude surveillance balloon belonging to a classified program named "Mogul"; however, many UFO proponents maintain that in fact a crashed alien craft and bodies were recovered, and that the military then engaged in a cover-up. 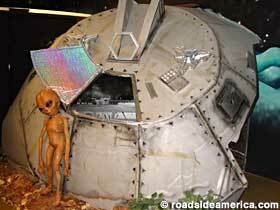 Nobody knows better how to have fun with Aliens and UFOs than those folks in Roswell New Mexico. Every year they have a UFO and Alien Visitor festival to celebrate the July, 1947 mysterious object that crashed on a ranch 30 miles north of Roswell. The Roswell Army Air Field (RAAF) issued a statement claiming to have recovered a crashed “flying disk.” An article ran on the front page of the Roswell Daily Record and the next day, RAAF changed its statement to say that the object was a weather balloon, not a flying disk as they previously reported. This revised statement sparked immediate controversy and has continued to be a topic of debate 60 years later. 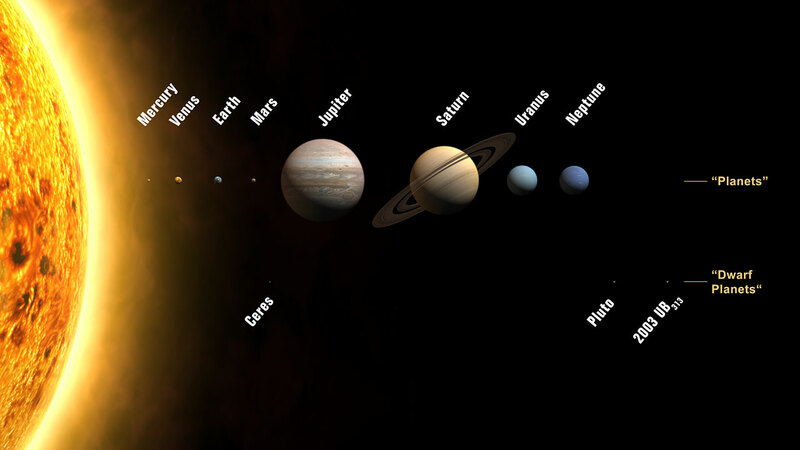 Our solar system consists of an average star we call the Sun, the planets Mercury, Venus, Earth, Mars, Jupiter, Saturn, Uranus, Neptune, and Pluto. It includes: the satellites of the planets; numerous comets, asteroids, and meteoroids; and the interplanetary medium. The Sun is the richest source of electromagnetic energy mostly in the form of heat and light in the solar system. The Sun's nearest known stellar neighbor is a red dwarf star called Proxima Centauri, at a distance of 4.3 light years away. Welcome to NASA's John F. Kennedy Space Center, our nation's gateway to exploring, discovering and understanding our universe. 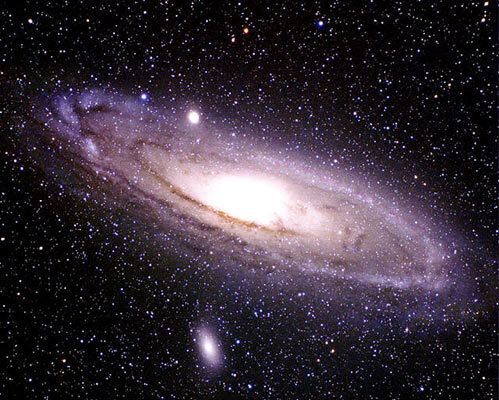 A galaxy is a massive, gravitationally bound system that consists of stars and stellar remnants, an interstellar medium of gas and dust, and an important but poorly understood component tentatively dubbed dark matter The name is from the Greek root galaxias [γαλαξίας], meaning "milky," a reference to the Milky Way galaxy. Typical galaxies range from dwarfs with as few as ten million stars up to giants with one trillion stars, all orbiting the galaxy's center of mass. Galaxies may contain many multiple star systems, star clusters, and various interstellar clouds. The Sun is one of the stars in the Milky Way galaxy; the Solar System includes the Earth and all the other objects that orbit the Sun. Are we alone? Is our planet being visited by alien beings from another world? A 2008 poll conducted by Scripps Survey Research Center at Ohio University shows that 56% people believe the answer to the question of whether aliens exist to be “very likely” or “somewhat likely.” When it comes to actual visitation, the percentage is lower. So how does one go about proving the existence of aliens to a skeptical world population. 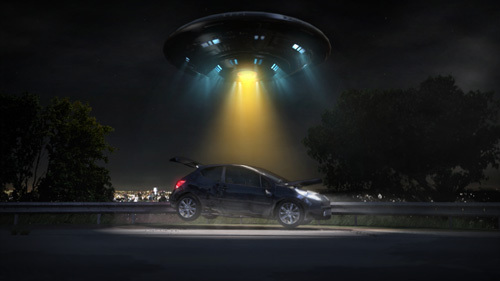 The terms alien abduction or abduction phenomenon describe "subjectively real memories of being taken secretly and/or against one’s will by apparently nonhuman entities and subjected to complex physical and psychological procedures People claiming to have been abducted are usually called "abductees" or "experiencers." Typical claims involve the experiencer being subjected to a forced medical examination which emphasizes their reproductive system. Abductees sometimes claim to have been warned against environmental abuse and the dangers of nuclear weapons Consequently, while many of these purported encounters are described as terrifying, some have been viewed as pleasurable or transformative. 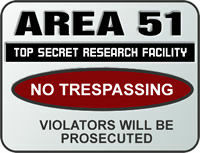 Area 51 is a nickname for a military base that is located in the southern portion of Nevada in the western United States, 83 miles (133 km) north-northwest of downtown Las Vegas. Situated at its center, on the southern shore of Groom Lake, is a large secretive military airfield. The base's primary purpose is to support development and testing of experimental aircraft and weapons systems. The alien invasion is a common theme in science fiction stories and film, in which an extraterrestrial society invades Earth with the intent to exterminate and replace human life, enslave it under a colonial system, to harvest humans for food, or sometimes to destroy the earth altogether.The invasion scenario has been used as an allegory for a protest against military hegemony and the societal ills of the time. Wells' The War of the Worlds is often viewed as an indictment of European colonialism and its "gunboat diplomacy" setting a common theme for some politically motivated future alien invasion stories. As the sun peeked through the dark clouds a young boy named Matt was riding his bike home from school. As he looked up a bright light shot through the clouds and hit the old forest of Elms Street. So he raced to the forest and as he was entering his bike hit a rock and matt flew off his bike and hit a tree and became unconscious. Two hours later, Matt woke up in the metal object that crashed. He asked some questions and after Matt was done asking questions the aliens asked him to let them use his information stored in his mind to help them get back to their home planet. Welcome to our Best Aliens UFOs Links page. We will add more information and the best UFO alien links in the world to this page regularly. We will also include banners as they are kind of like art. We like seeing peoples UFO bannner designs. Please enjoy these excellent best UFO links. This is a collection of some of the best UFO chatrooms. Chat about anything paranormal. All the chatrooms here cover most paranormal concerns, from 2012 to UFO sightings. Try to respect the rules and treat other users with respect. And have fun! 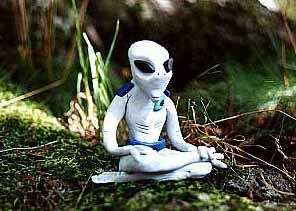 We have provided many ufo chatrooms, so hopefully you will always have someone to talk to about your ufo sightings or 2012 predictions, no matter what time of day or night it is. Stargate SG-1 (often abbreviated as SG-1) is a Canadian-American military science fiction television series and part of Metro-Goldwyn-Meyer's Stargate franchise. The show, created by Brad Wright and Jonathan Glassner, is based on the 1994 feature film Stargate by Dean Devlin and Roland Emmerich. The television series was filmed in and around the city of Vancouver, British Columbia. Showtime broadcast the first five seasons beginning in 1997 before the series moved to the Sci Fi Channel for its last five seasons. The final episode premiered on Sky1 in the United Kingdom on March 13, 2007, three months before its United States premiere. With 10 seasons and 214 episodes Stargate SG-1 surpassed The X-Files in 2007 as the longest-running North American science fiction series on television. Stargate Worlds is an MMORPG based on Stargate SG-1, set in worlds of historical human time periods, alien environments, and outer space locations. StUniverse (often abbreviated as SGU) is a Canadian-American military science fiction television series and part of MGM's Stargate franchise. The series, created by Brad Wright and Robert C. Cooper, premiered with the first two parts of a three-part episode, "Air" on Syfy on October 2, 2009. The series features an ensemble cast and is primarily filmed in and around Vancouver, BC, Canada. A second season of 20 episodes was announced by Syfy in December 2009. The End Time, End Times, or End of Days are the eschatological writings in the three Abrahamic religions Judaism, Christianity, and Islam and in doomsday scenarios in various other non-Abrahamic religions. End Times are often depicted as a time of tribulation that precedes the Second Coming of the Christian “saviour“ or a “hoped-for deliverer”, Jesus, the Christian Messiah, who will usher in the Kingdom of God and bring an end to suffering and evil. In Islam, Yawm al-Qiyāmah "the Day of Resurrection" or Yawm ad-Din "the Day of Judgement", Allah's final assessment of humanity, is preceded by the end of the world. 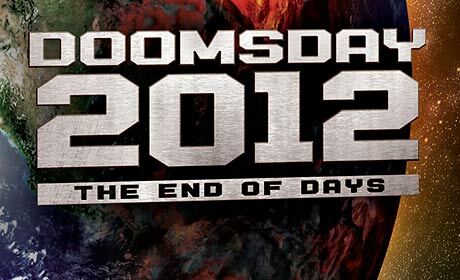 In Judaism the term “End of Days” is taken from the Tanakh, Numbers 24:4, as a reference to the Messianic era and the Jewish belief in the coming of Mashiach. Various other religions also have eschatological beliefs associated with turning and redemption. 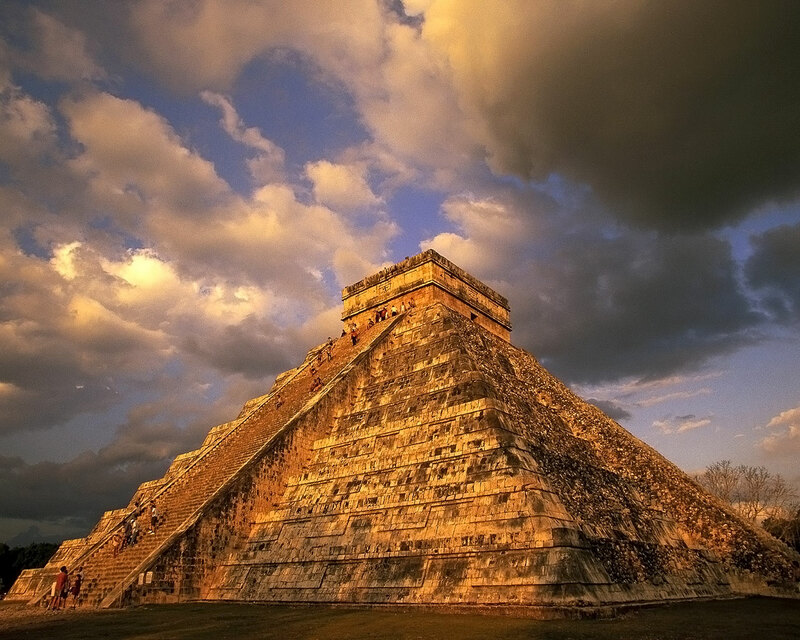 The Long Count Calendar of the Ancient Mayans ends on Dec 21 2012. There isn't much information regarding what the Mayans thought would occur in 2012, but the consensus of opinion is that there will be great change. To some people this means a positive, spiritual change. Others, like myself, consider that a catastrophic event may have been predicted. 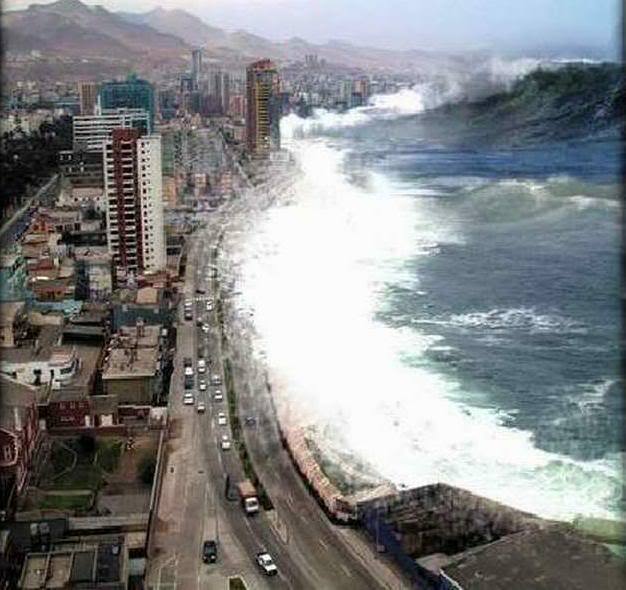 nobody knows what will happen in 2012! As 2012 approaches we have a growing list of what "experts" feel might occur. Despite the sincerity and long-winded explanations, it's all just guesswork. 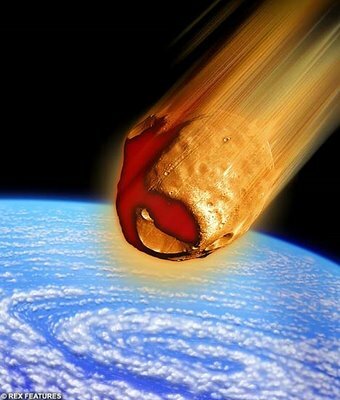 There is no scientific evidence that anything untoward will happen in 2012. All we have to suggest that 2012 will be any different to 2011 or 2013 is that the Mayan Long Count calendar ends on Dec 21, 2012. The Mayans themselves had almost nothing to say about what the end of the calendar held for humankind, and this suggests that they merely inherited the calendar from an earlier culture. 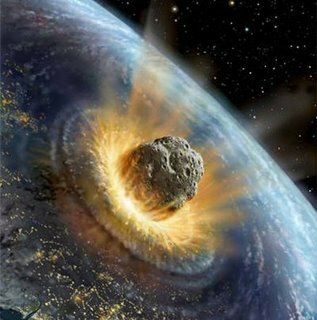 In deciding which of the many possible calamities are more likely to wipe us out in 2012, the possibility of an ancient culture predicting such for 2012 must be taken into consideration.